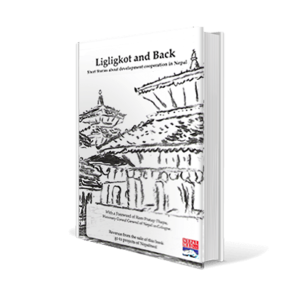 Three youths are being abducted in the hills of the Gorkha district. 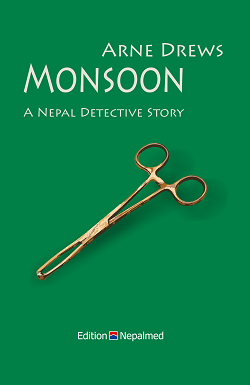 Inspector Sanjit investigates in a thrilling story around a natural potency plant of the Himalaya, football and health care, sensibly embedded in the cultural background and the harsh living conditions of the farmers in the rural district of Gorkha. 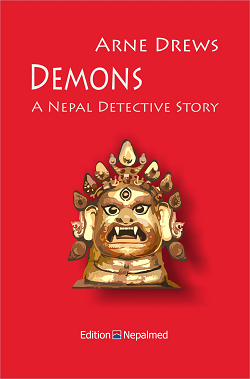 Part of the revenue will be donated for the project work of Nepalmed e.V. Three youths are being abducted in the hills around Gorkha. 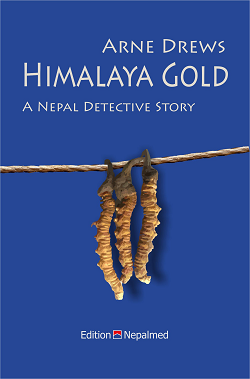 Inspector Sanjit investigates in a thrilling story around a natural potency plant of the Himalayas, football and health care, sensibly embedded in the cultural background and the harsh living conditions of the farmers in rural district Gorkha.